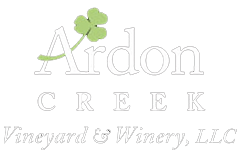 Friday May 31st @ Ardon Creek, we will be enjoying the night with music by the “Gray Wolf Band” putting on a show with some Classic Rock music. Come out and see us! !